Imelda is a single mother with 4 children. She’s the hardest working person and she has never given up hope/faith on her children or herself. 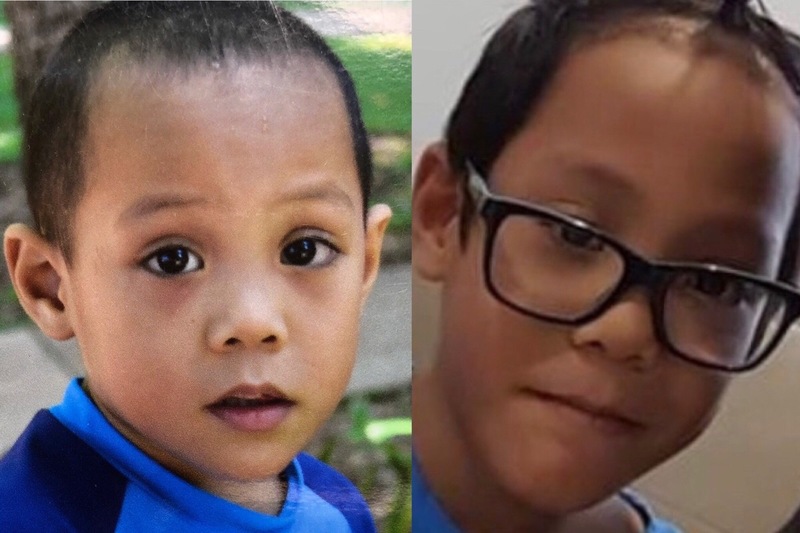 Imelda’s 9 years old boy, Seth Tran Anderson has passed away. What has happened is beyond comprehension. This campaigne is created to help with the costs of Seth's funeral and to support Imelda and her family during this difficult time. We kindly ask if you can donate whatever you can.